Experience the very best of Grenada! Next on the agenda will be a resort in Sauteurs, the northernmost point of the island. Indulge in a delicious lunch, fresh juices and rum punch. After lunch, enjoy the leisurely drive along the western side of the island, stopping at the fishing town of Gouyave, for a tour of the nutmeg station before arriving to Concord Falls for a photo stop. Next, head to St. Georges for a visit at the new Cruise Terminal and Esplanade Mall before returning to the airport for your return flight. The Experience includes: Return flights & taxes (excl. 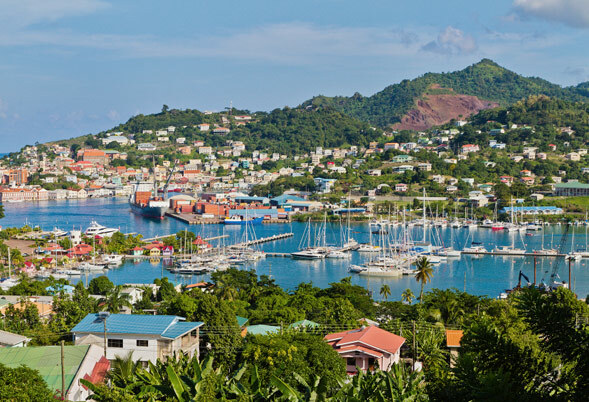 Grenada departure tax); Ground transfers; Light breakfast; Lunch; Select complimentary drinks; Entrance fees.